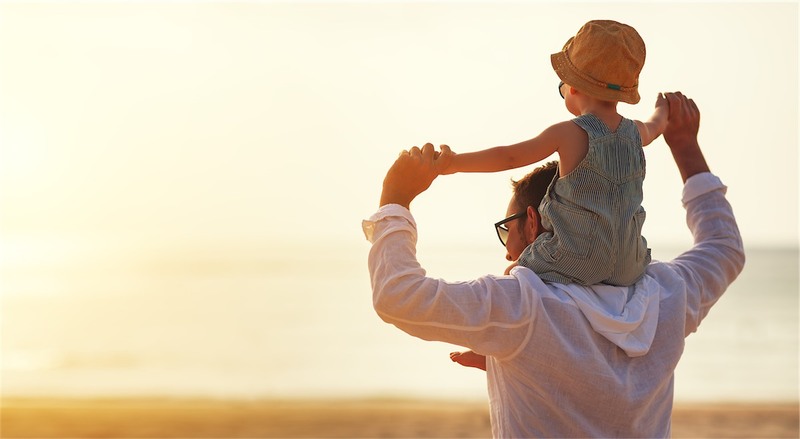 ADIR Insurance’s Level Term Life is the ultimate life insurance coverage that gives you and your family a steady premium that can be tailored to your budget, requests and needs. This plan provides a range of basic and optional coverage that guarantees a lump sum for your beloved ones in case of death or disability. Whether you are 18 or 60 years old, rest assured knowing that your loved ones are in safe hands. Seize the opportunity to plan ahead for the future. ADIR Insurance’s worldwide Level Term Life plan offers flexible payment plans and financial security, with basic and optional coverage that gives you utmost benefits to secure a better future for your dependents, while it maintains their lifestyle and wellbeing, should any unexpected harm fall upon you.